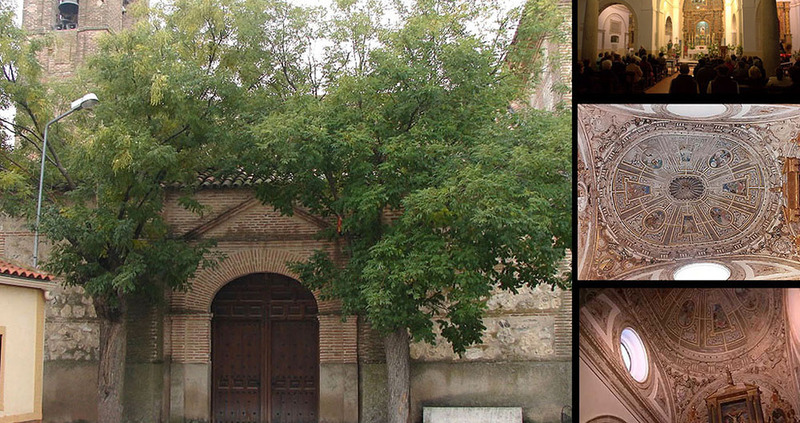 Located in the mid-west of the province of Toledo, in the region of Torrijos, halfway between Madrid and Toledo. 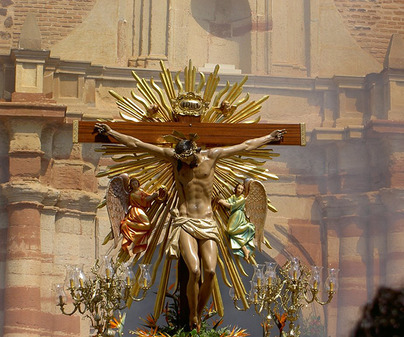 The most emblematic of the town is the church of Our Lady of the Assumption, a mudejar building declared an Asset of Cultural Interest in 1982. The church is made of brick, and it has a rectangular design that is divided in three naves. Among its decor, a highlight is its beautiful wooden mudejar coffered ceiling, carved with geometric forms and latticework from the 16th century. Outside the temple, we can see the apse and three-bodied tower, separated by imposts. 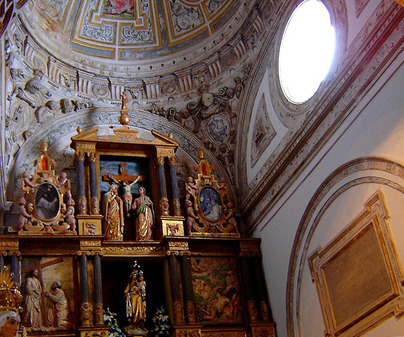 The church guards the image of the town’s patron, the Virgin of the Visitation, chosen by the townspeople themselves around 1500. Ask the townspeople about the legend surrounding their election of their patron, the Virgin of the Visitation, after a cholera epidemic.